Burns are a serious and often painful injury and prompt action can be essential to help minimise the damage and extent of injury caused by burns. 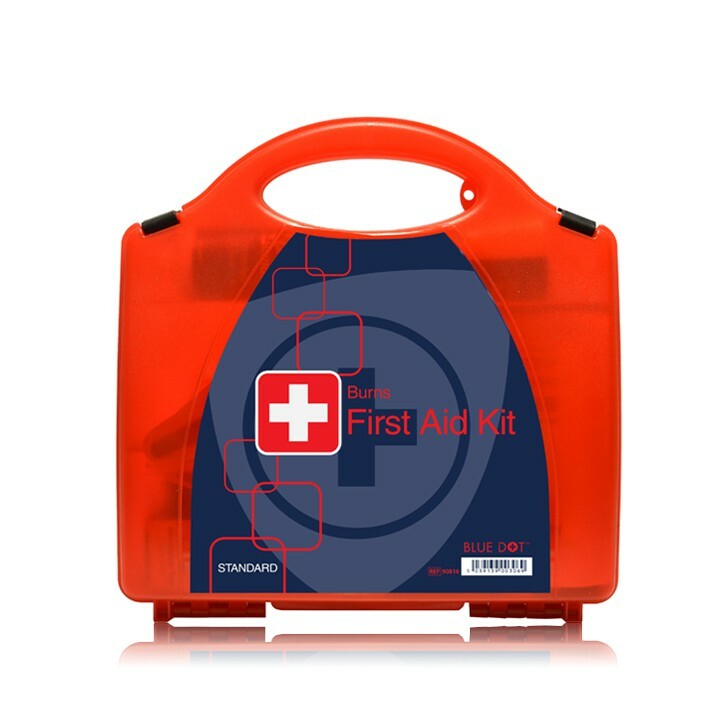 Therefore, ensure that you are always prepared and have a Burn Care Kit in your workplace or home to supplement your normal first aid kits. Our highly visible Emergency Burns Kits are effective for use in a wide variety of work place environments, as well as at home or abroad when travelling, for fast effective relief from burns, scalds and sunburn.